Prabhas doesn't want to break out of his 'Baahubali' image. 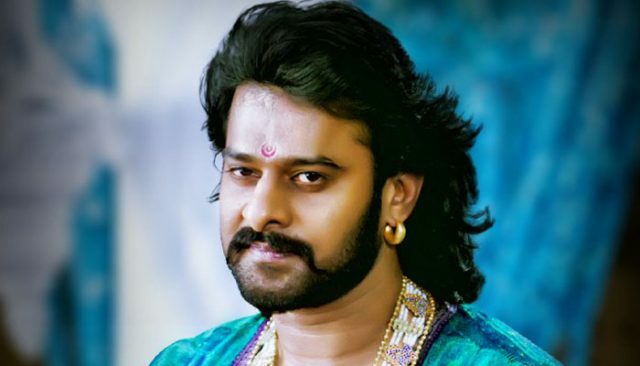 Prabhas, who became popular as the star of the “Baahubali” film franchise, says he doesn’t mind living under its shadow. “I don’t want to break out of the image. This is a once-in-a-lifetime opportunity that I got and I want to keep it all my life,” Prabhas told IANS here. “It is an amazing thing that happened… Sometimes I wonder ‘Am I the main lead of ‘Baahubali….’,” he said. The first part “Baahubali: The Beginning” came out in 2015 and the second “Baahubali 2: The Conclusion” was released earlier this year. The film will have its TV premiere on Sony MAX on Sunday.